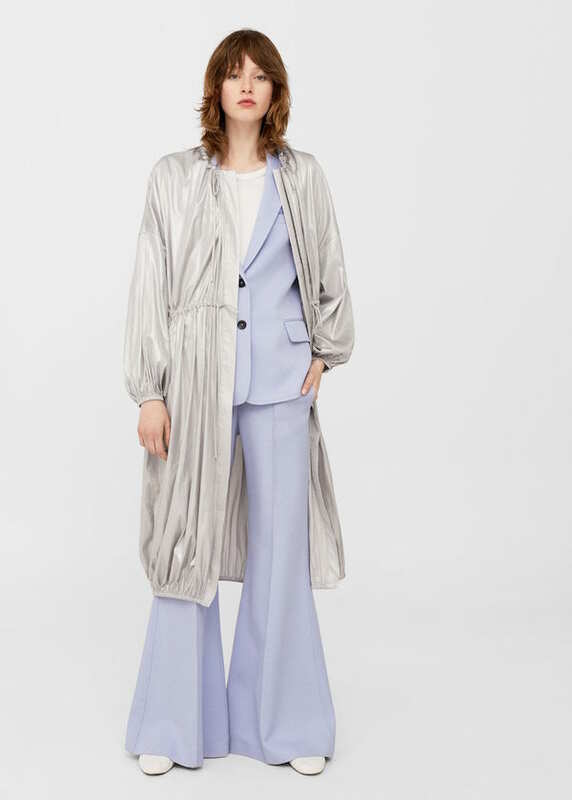 So I’m a huge fan of raincoats and rain jackets, not only do they keep that great outfit perfectly dry (unlike umbrellas), they also are a style statement during the monsoon. The functionality of a raincoat is obvious, from allowing you to walk with ease in windy rain, to sitting in rickshaws and places where the seat may be wet without a problem, to continuing your outdoor workouts and finishing all your daily tasks in comfort. Umbrellas don’t hold up too well when its really pouring or windy, and we all have moments each year where we get completely drenched on the way to something important. If you really want to protect yourself, I’d suggest going all out with an umbrella, raincoat, and gum boots. 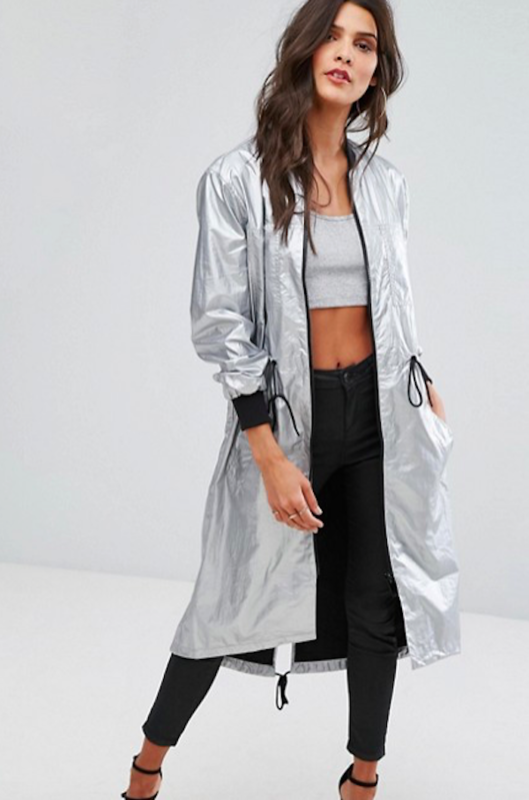 Otherwise when it’s lightly drizzling or there’s erratic rain throughout the day, opt for a cool and practical rain jacket. 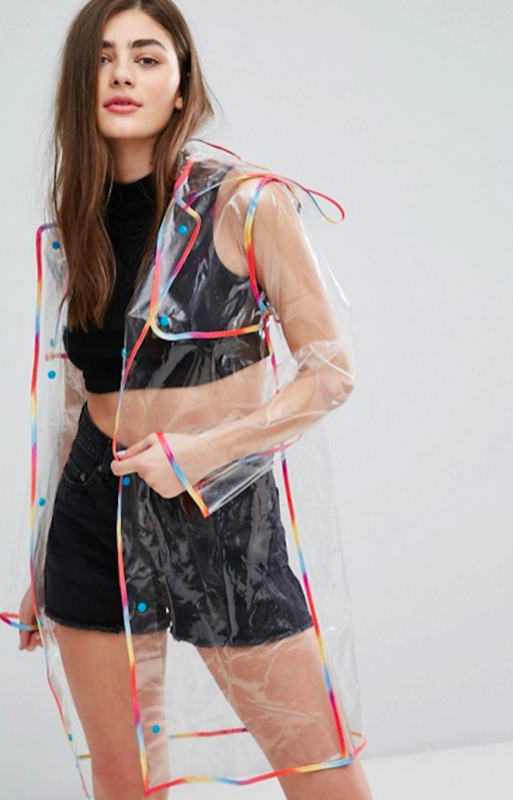 But with a slew of tacky plastic raincoats all over the place, which one should you buy? Ive decoded it all, just for you! 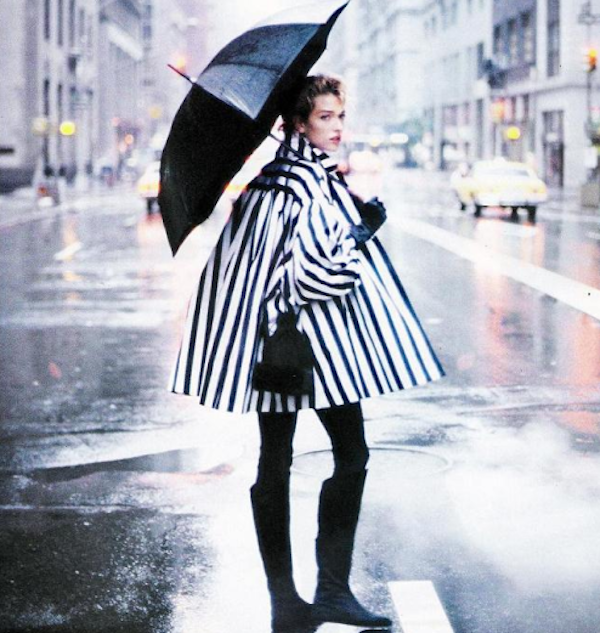 Here are my top 10 picks for the best raincoats available in India. No more damp clothes and miserable mood! Show off that cute outfit you worked so hard on putting together, and add a little rainbow trim to brighten up the gloomiest of days. Perfectly cute and festival or daily wear ready! There ain’t no shame in gloriously classic pieces, and this military green version will carry you through seasons upon seasons of monsoon while never looking outdated or boring! A little colour on gloomy, grey days never hurt anyone! 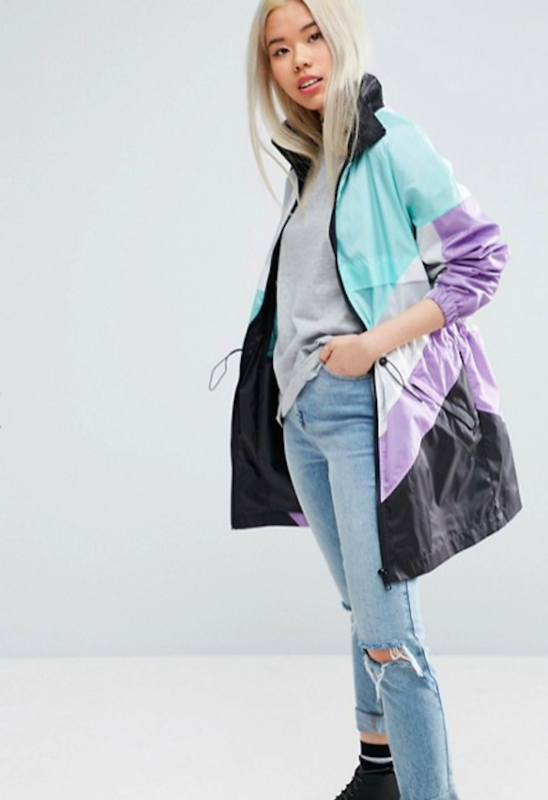 Grab this pastel rain jacket now for the ultimate cool girl monsoon style. The colour of rain clouds, only shinier! And a beautiful length that keeps you dry till the knees. You don’t have to be in the army to rock camo, everyone knows it’s a print thats been around for decades and is here to stay. 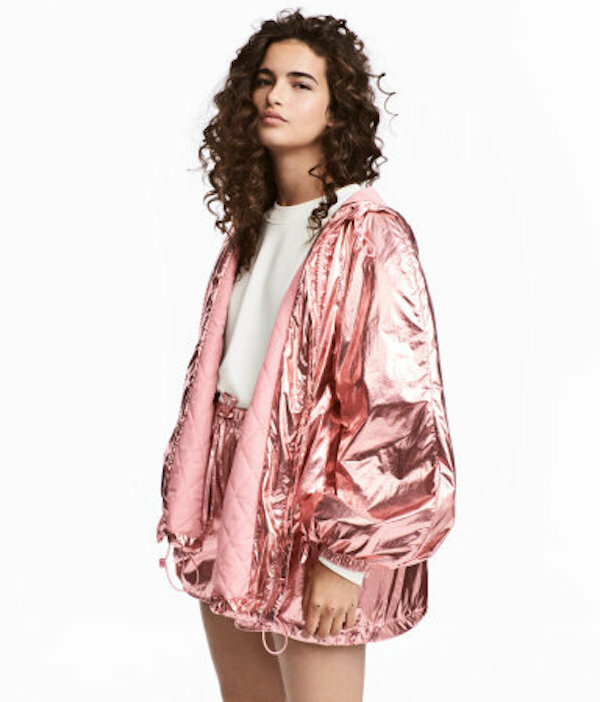 This parka is practicality at its finest. For the girly girl who doesn’t want to compromise on her style or sparkle just because of a little drizzle. Pastel hues and a belted waist from a brand that has withstood the test of time. This one is a no brainer, ladies. 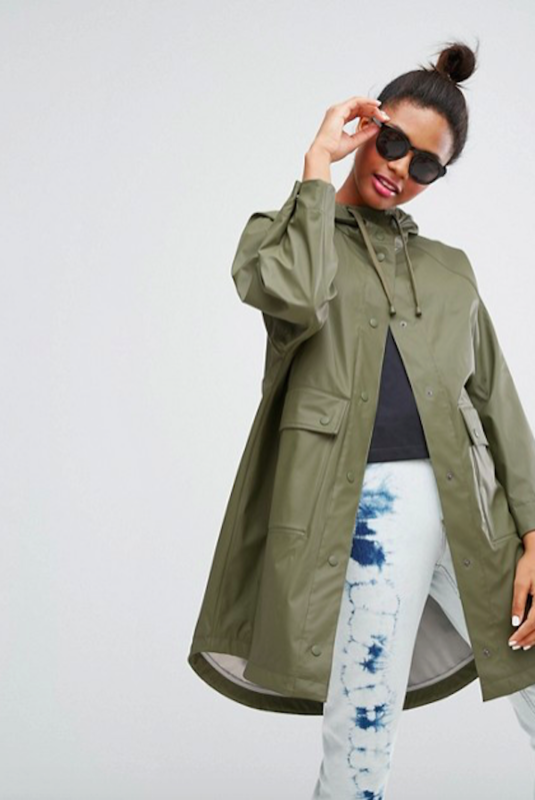 Fiercer than the rain gods themselves, this parka is all you need to make heads turn. Another camp print, but this one is sportier and perfect for outdoor adventures, monsoon hikes (the best! ), and running in the rain. A dependable brand like Columbia will ensure you are your driest and comfiest self at all times. Wear this on the way to wine with the girls or while running weekday errands. The deep jewel tone hue and durable North Face material will be a wardrobe staple for years to come.